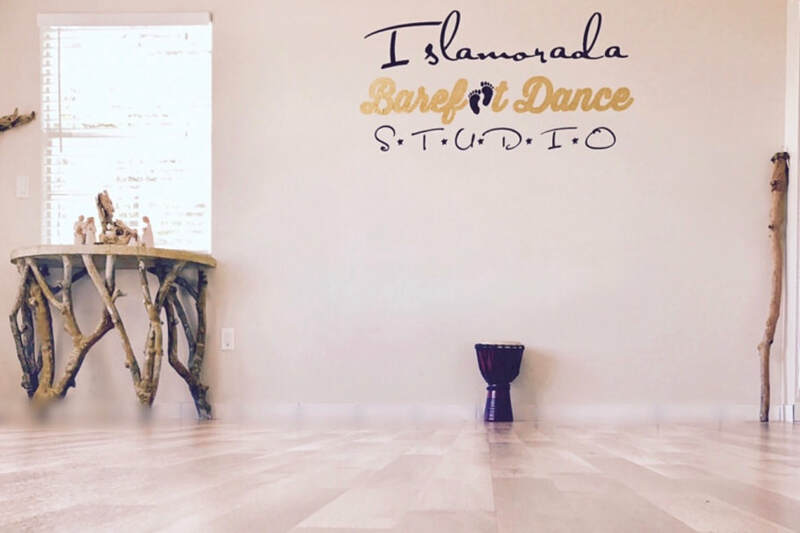 Islamorada Barefoot Dance Studio - Islamorada Barefoot Dance Studio provides Fire Eating, Fire Dance, Polynesian Fusion Luau Fire Show, and Bellydance Entertainment for Weddings and Event. 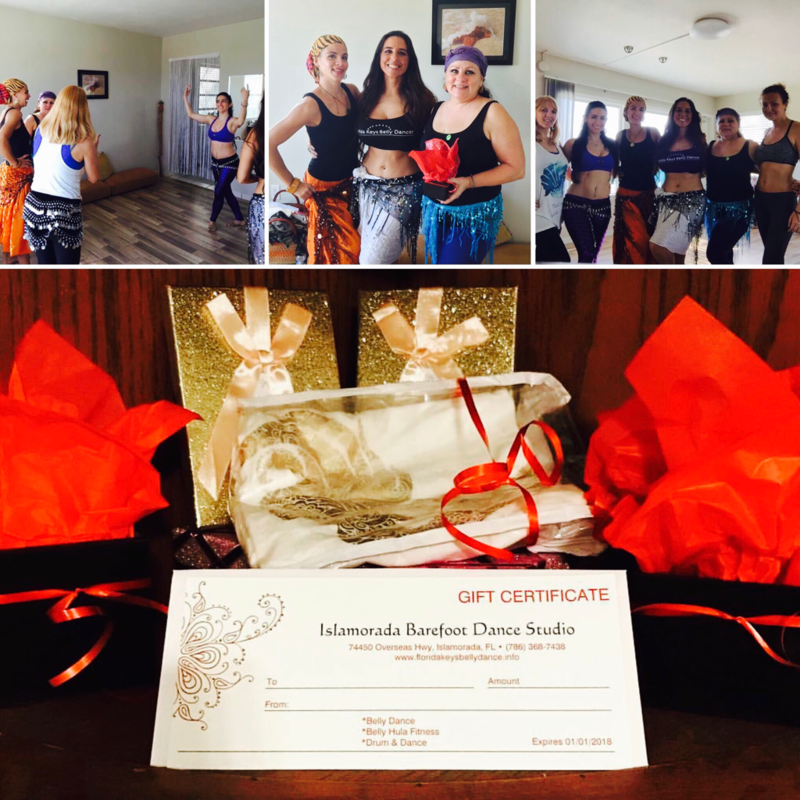 Belly Dance and Polynesian Dance Gift Certificates Available - Islamorada Barefoot Dance Studio! 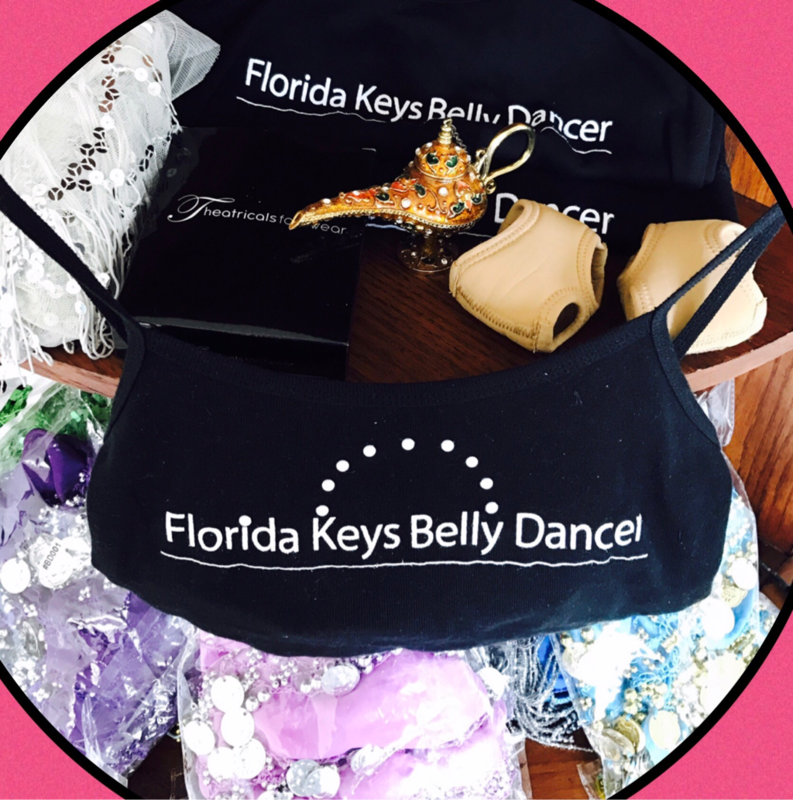 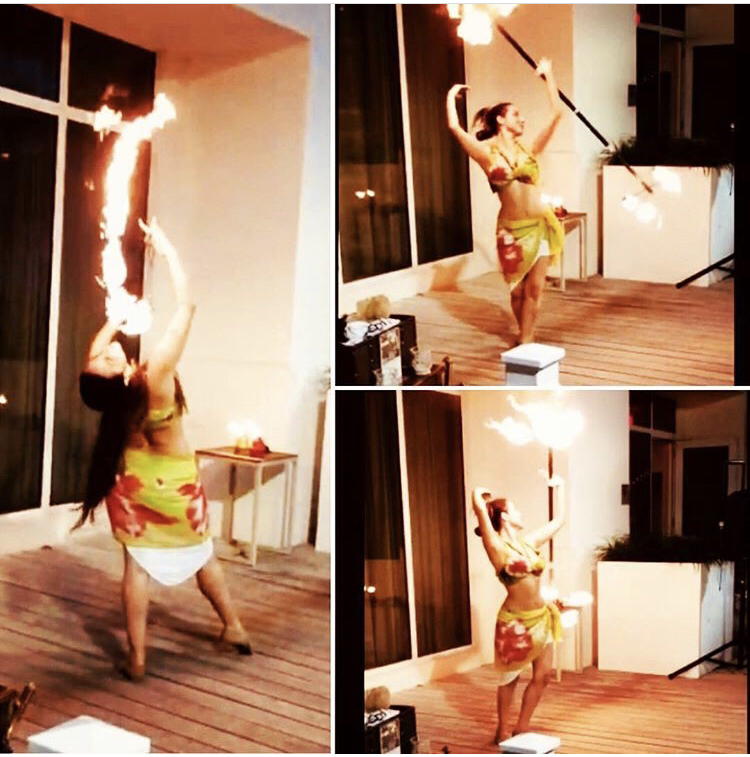 Florida Keys Belly Dance and Fire Performer from Miami and Key Largo to Key West.